Showing 4 articles from August 18, 2017. 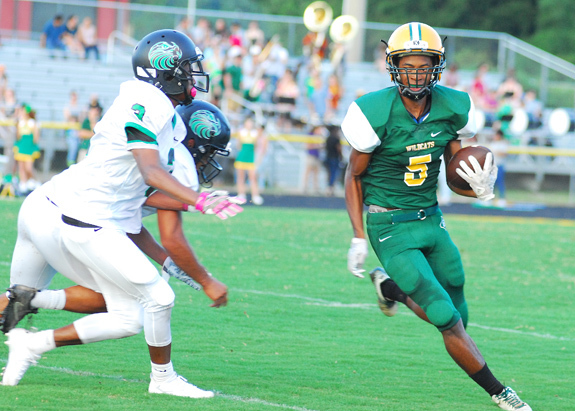 BUNN -- David Weathersby's first game as the Bunn High School football coach was certainly one to remember -- and might go down as one of the wildest finishes in Franklin County history. Franklinton forced six turnovers en route to securing a 12-0 road decision Friday over the Northern Vance Vikings in the regular season opener for both teams. GASTON -- Louisburg High School was dominant on both sides of the ball en route to defeating host KIPP Pride Friday in the regular season football opener for both clubs.